In a perfect world, children would grow up in happy, loving families, enjoying the attention of both their birth parents. Unfortunately, our world is far from perfect and parenting roles keep evolving. Where nuclear families were once clear cut, parents now have to fit in different roles from step-parents, single parents, co-parents and so on. As a result, many children are growing up without their biological father’s presence in their lives. Regardless of how uninvolved a father is in the life of his child, don’t fret. There are other men who will ably step into that role to provide the love, support and guidance your child needs. 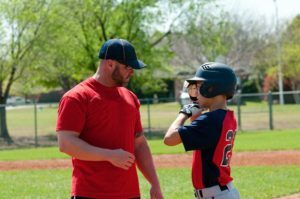 These father figures can include grandfathers, uncles, a trusted family friend, teacher or pastor or even a sports coach. What matters is that they are able and willing to be present and involved in your child’s upbringing. While there are many single parents who do an excellent job of bringing up their children solo, having a father figure there brings added value. Research suggests that children with active father figures have fewer psychological and behavioral problems. Such relationships have a profound influence on a child’s development, positively impacting their moral, social and cognitive growth. Father figures step up to the plate and create opportunities to interact with your child just as their biological fathers would- bonding through play, reading stories, fishing, sports, movie nights etc. Other than being a positive and guiding influence in your child’s life, having a strong bond with an affectionate father figure has also been shown to somehow inoculate children against alcohol and substance abuse, making them less likely to end up as troubled teens. Additionally, the relationship your child has with their father figure can affect their future relationships. The early interactions from childhood can act as a blueprint for other relationships throughout the child’s life, influencing their interactions with others as well as giving them an idea of what acceptable behavior in a relationship is. Since boys typically model themselves after their fathers, they require positive male role models with good values to look up to. The father figure will provide an example of how a man acts towards other men, women and children and also how to behave in different social and professional situations. 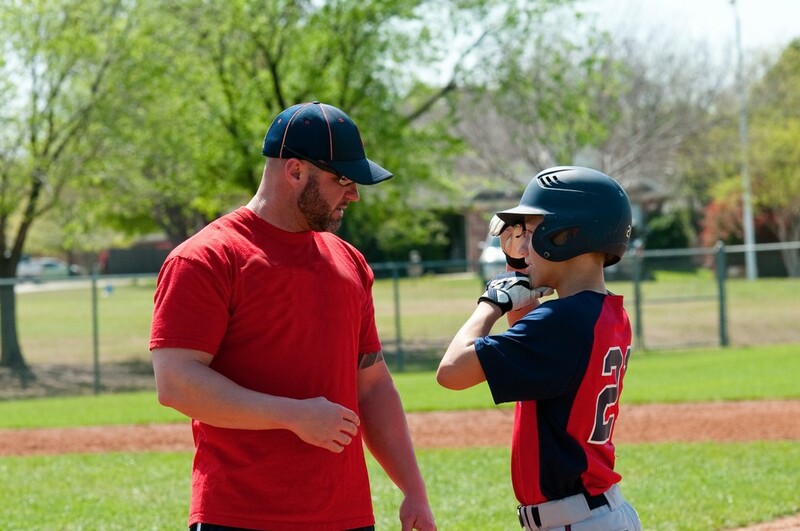 As your son grows into his teens, he will greatly appreciate having a man who listens, guides and provides advice and support to navigate tricky situations that teenage boys find themselves in. Girls on the other hand, will use the relationship with their father figures to form opinions of how men should treat women. A loving, kind and gentle male role model will do a lot to boost your daughter’s self-esteem. As she moves into the dating world, she is likely to pick partners with the same characteristics as her father figure because that’s what she’s familiar with. So even if your child’s biological father is no longer in the picture know that there are other father figures who can step into those shoes and provide the positive guidance, unconditional love, genuine affection and sincere support that your child needs.